* Elastic closure on sleeve cuffs & hem draw cord. 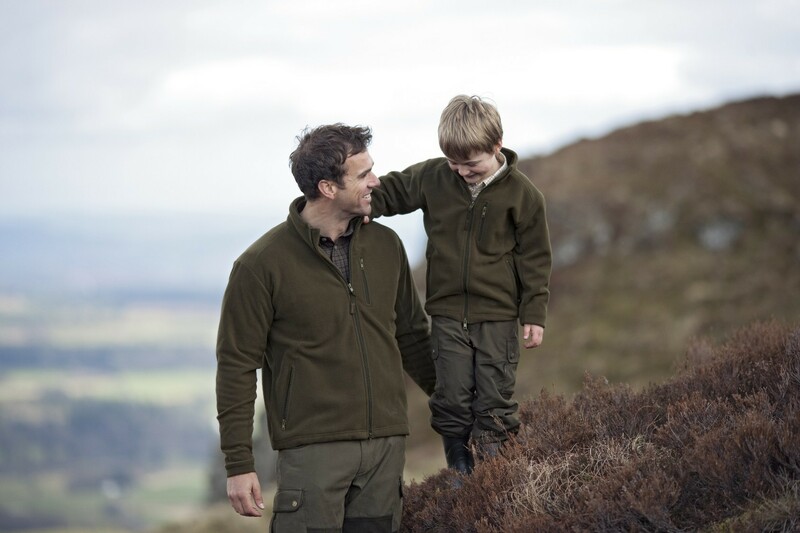 Soft, fitted fleece suitable as an in-between layer on cold days or as outer clothing on warmer days. 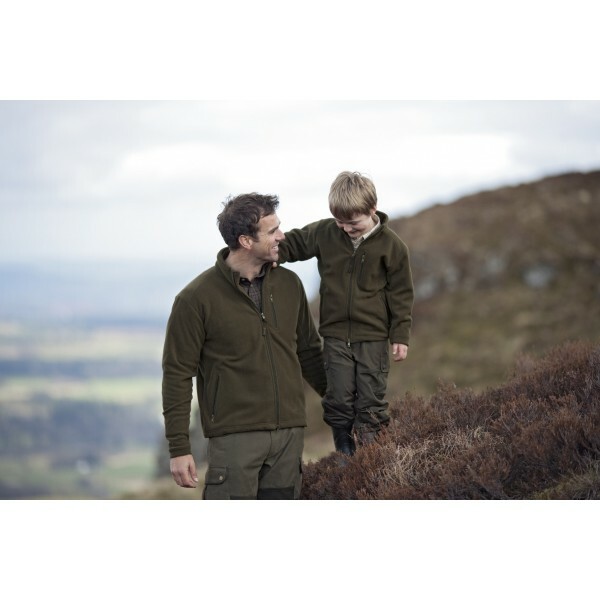 Designed with chest pocket and hand warmer pockets as well as elastic closure on sleeve cuffs and hem draw cord which will prevent draughts.